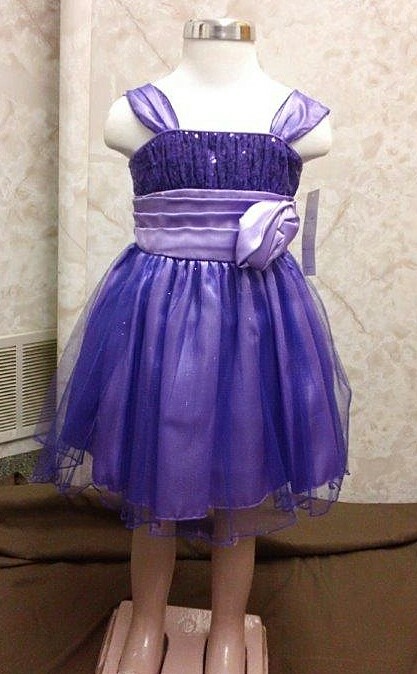 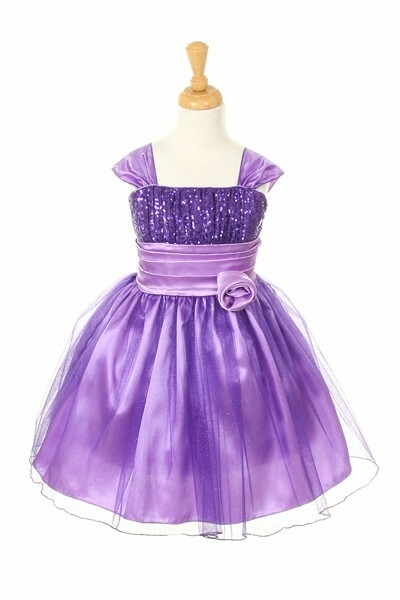 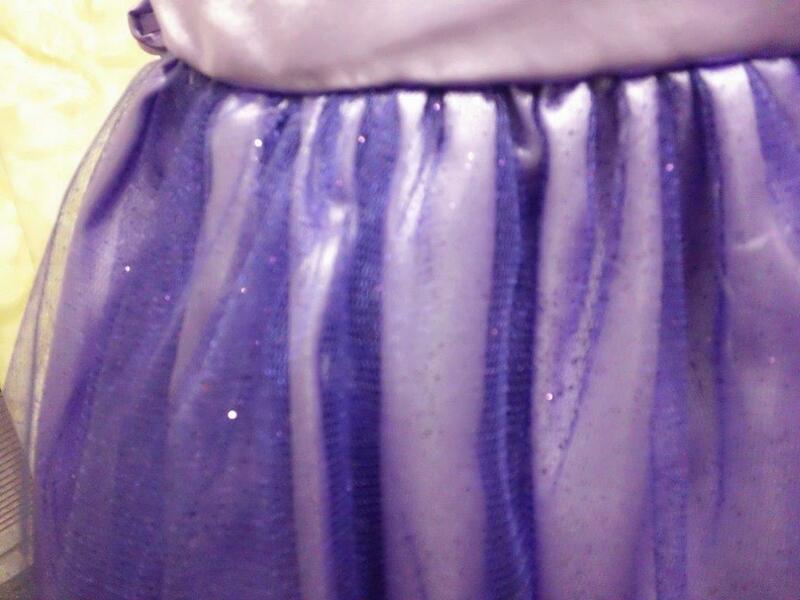 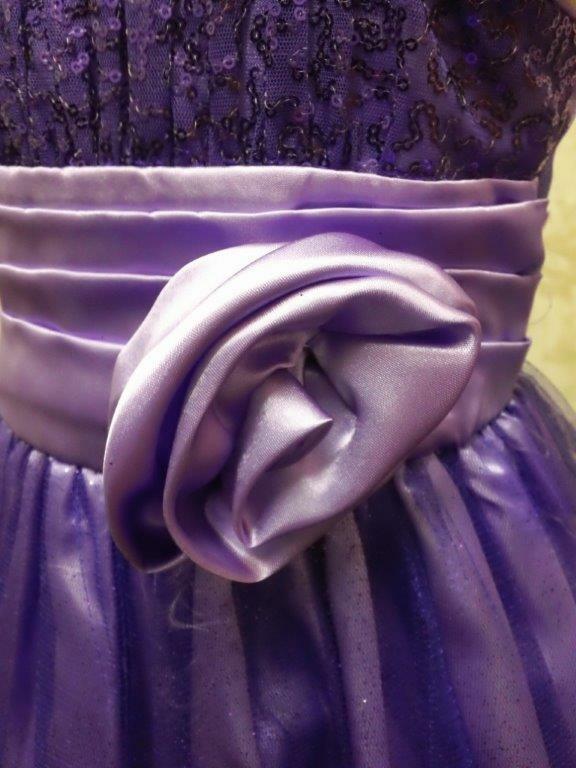 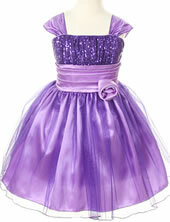 Purple flower girl dresses cheap. 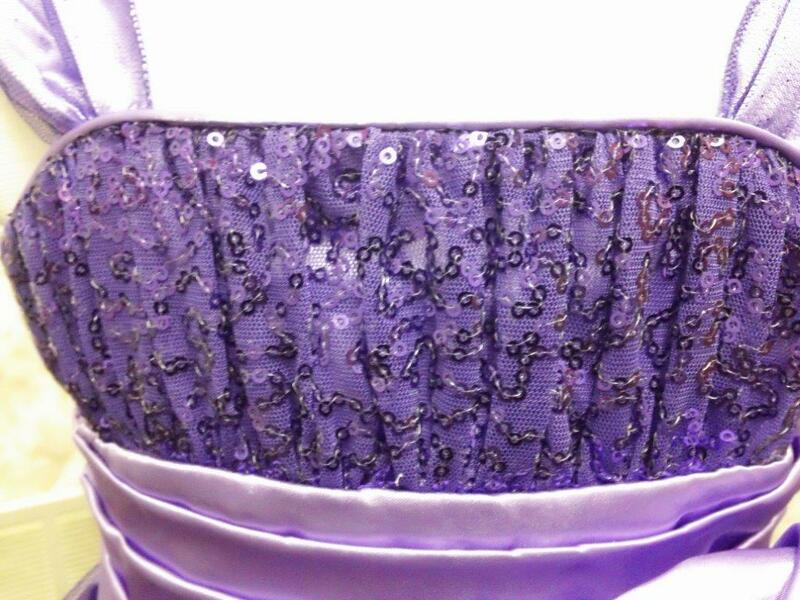 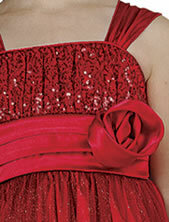 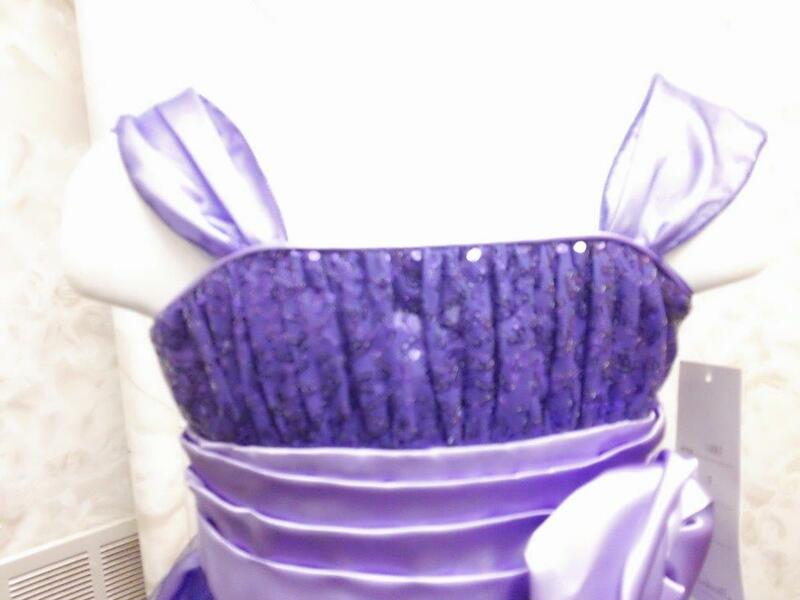 Cap sleeve dress with sequin bodice completed with a rose sash. 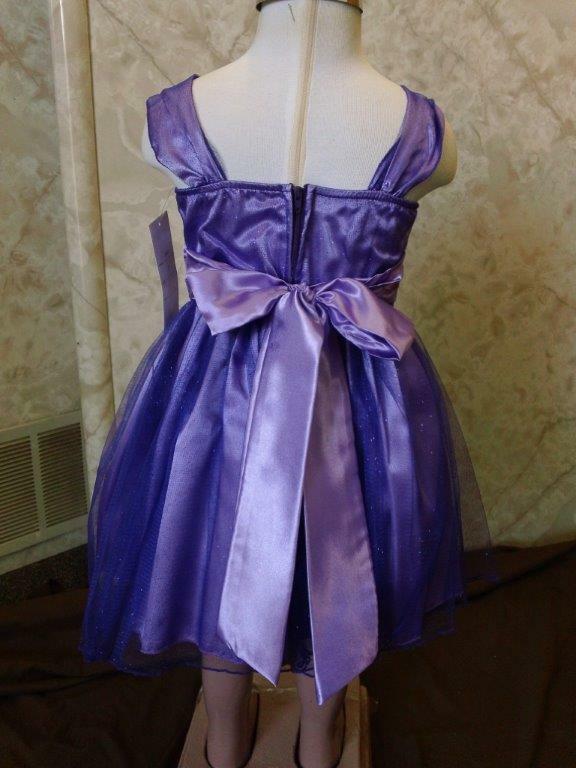 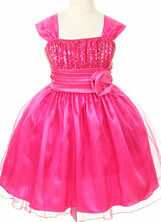 Child size 2 dresses on sale $40.00.